Plane and release by feel. Tomorrow is Steve Stricker’s swing and Wednesday is a video about how to make a proper shoulder turn and how there is no need to restrict hip turn if you do the shoulders properly. Wednesday’s video might even be more helpful than today’s. Remember when watching this video. 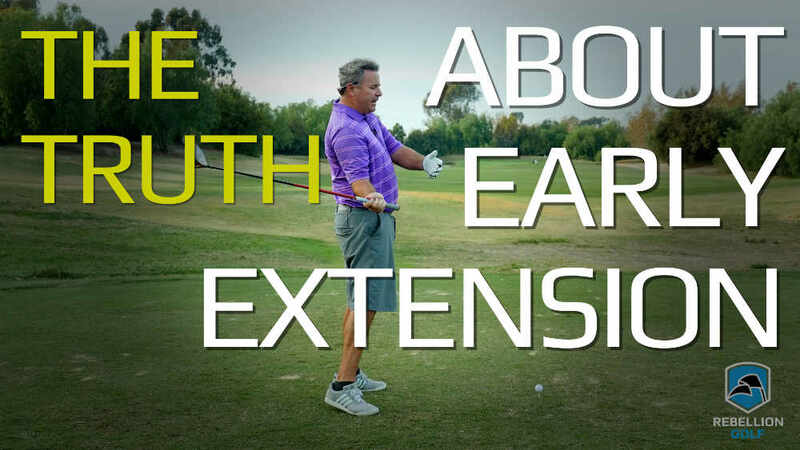 It is an attempt to explain things in a different light and get you to use feel to improve your swing, rather than attempting hit positions, implement fixes and most especially fads. I am trying to simplify your understanding of plane and release…and why some of the more popular cliches and catch phrases are obviously bad. I also suggest seeing how some of your swing issues get you off plane and out of position. You don’t need to tee up the ball like I did. Just take your normal swing and stop at all different times, then stand straight up and down like I did in the video and see where you are. One especially I forgot to display is the “completing of the back swing or turn.” Any of you who actively work on this will get a real eye opener on how out of position this gets you by extending your arm swing well past your shoulder turn. 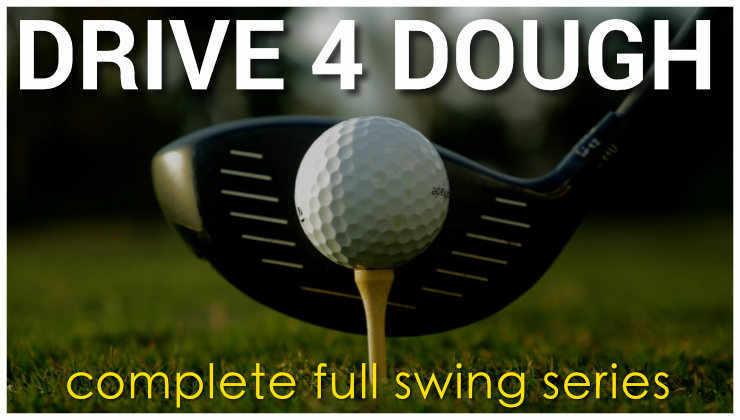 It is very important you understand that I am not suggesting that you try and swing perfectly on plane and get the club face and arm movements as perfectly as I show in the video. 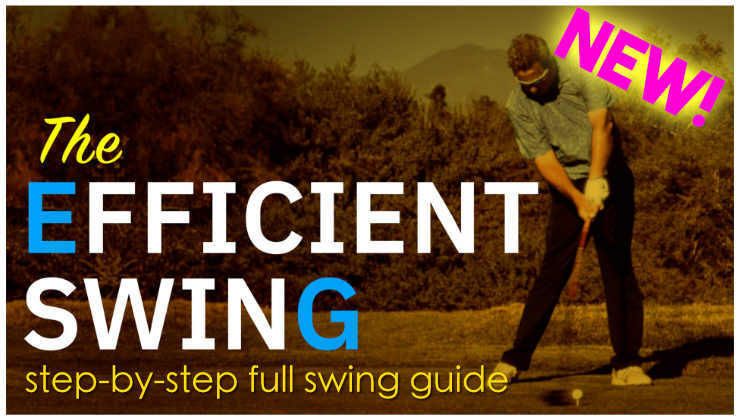 The object of this video is for you to understand what a proper release and being on plane feels like, so if you are too far off by implementing something funky…stop doing it and get down to simple swing basics of feeling the club in natural positions. I may do another one of these and display several fads and where they get you. Leave a comment if you want me to do that and what fad you’d like to see. My training program that made me the #1 long driver in the world. the problem for me will be to forget those 30 (+/-) things in my head and believe it is this simple. i think those 30(+/-) things always cause some amount of tension. makes it hard to let it happen naturally. i have been hitting the ball so poorly lately i even question if i am standing the proper distance from the ball (sigh). Your problem is very common. Too many swing thoughts get you to a bad place, then eliminating thoughts doesn’t have an immediate good result. Getting better at golf is about making slow subtle changes and knowing you will be better 6 months from now. Trying to make yourself better tomorrow turns into multiple swing thoughts and quick fixes. Nice explanation, Monte. I was teaching something very similar to a student last week, showing how the forearms rotate naturally throughout the swing. He told me he`d been to a head pro at a private club and that person had tried to teach him to hold the lag as long as he could, then release the hands through impact as hard as possible because “the centrifugal force generated by closing the clubface that way produces more distance”. It is shocking to me that there are people who make a living teaching golf spouting this kind of nonsense. Then again, I don`t know why I`m shocked, as you see it in every issue of Golf Digest and the rest, plus on the Golf Channel and during every PGA tournament. My only response is TERRIBLE! If you swing properly, you will generate as much lag as you are capable of. 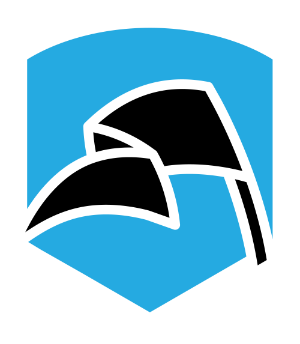 False lag leads to steep, spin, crooked and short. Period, end of story. I have had hundreds of people who argue this with me and spout physics and golf machine and other drivel. I was a world long drive champion and the smallest one until Jamie won. I won because I generated more lag than any of my fellow competitors and that makes me an expert on lag and how to use it. Usain Bolt can catch a bus accelerating away from him…your average Joe Blow cannot study how Usain runs, copy it and catch the bus. I posted this about a week ago, so forgive me being a broken record. First, no one has torpedoed their swing more than I. A few years ago, I stopped hitting balls in November. All I did was go into Da Basement and make practice “swings” with my arms folded, turn and turn. Even did some swings like Monte demo’d. From November through March, during the winter in NJ, I never shot worse than 2-over for 9-holes, even when not playing for 2 weeks. Fresh out of the car, take a few practice swings and go. No stinkin thinkin. Spring came and I hit the range again and, well, you know where this is going. The range is a great place or a horrible place. There is no in between. In my experience the people who spout physics when talking about the golf swing are the people who have not studied physics since they were in high school, more than 20 years ago. 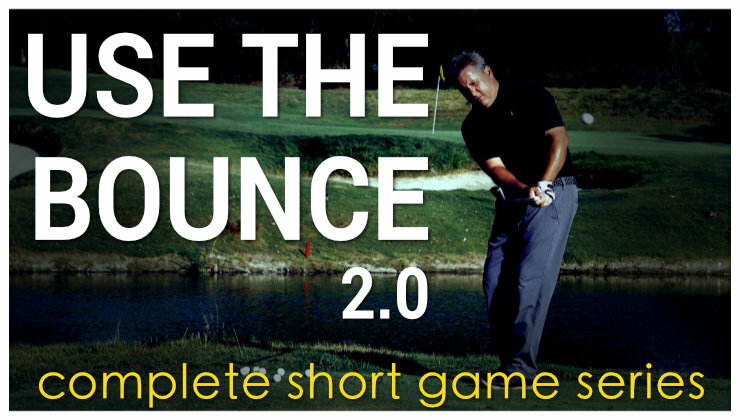 The Golf Machine is a useful study of the mechanics of golf, but using it as a model for teaching golf is just as bad as using Moe Norman as a model for the perfect swing. Your last point is a good one. There are very few people in the population that can understand what`s going on in the golf swing AND apply it to themselves. I’ve had a lot of guys tell me (and I’ve read it in several articles) to bend the right arm some at address. I never thought that was very comfortable, and it seemed to keep me from getting fully extended. Your right arm is straight at address, isn’t it? I put that in four categories. A locked arm, a straight arm, a soft arm and a bent arm. Locked is terrible, bent is not ideal. Straight and soft are OK.
I’d say on driver, my right arm is straight at address. With my wedges it is soft. A locked right arm creates tension in the body. A bent right arm makes a good and level shoulder turn extremely difficult. Thanks. You seem to just be in a comfortable, athletic position. Tilting the upper body to the right a bit at address (instead of having my head in the middle of my stance), and kicking in the right knee to keep from swaying to the right. What are your opinions on those things? Thanks Monte. You’re helping me a lot. I am not real fond of kicking the right knee in. I like making sure the right foot isn’t turned out and making a proper shoulder turn (video coming Wednesday) to keep from swaying. On the body tilt…I do agree with that and here is why. If you are a right handed golfer, the right hand grips lower on the club than the left…so the right shoulder should be lower than the left at address…and there is your tilt. On the tilt question, it might just be a long driver thing. One former champion, for example, says to put the club head of a driver under your chin and run the shaft straight down the middle of your body. Then, with the proper spine tilt forward, tilt to the right until the shaft touches your left knee. That tilts the upper body to the right (more than just having one shoulder lower). Others, though, don’t seem to do that. So, I’ve always wondered what a golf pro would think of that. Thanks again. I love to improve. That explanation is what is wrong with golf today. Too many details based on one individual’s feel…that is almost always not what he does. Less is more and every day I study the swings of great players, the more I realize simpler is better. On the simpler is better, theme, I request you critique Byron Nelson’s swing. one problem I have with your release demo… it relies on the shoulders being square at impact. Since the shoulders are nearly always open at impact I think people do have to actively square up the club, unless they use a stronger left hand grip. It only looks that way because I am not actually swinging the club. It is not the way you are supposed to swing. It is a drill for feeling what your body does naturally. If you swing the club at full speed, the club squares with the shoulders already being past the ball. The arms in a full swing actually don’t extend till past impact as the rotation happens later because of the speed the club is traveling. Most…and I am careful to use the word most and not all…most people who use a strong left hand grip will narrow their arc on the way down, hold on too long and get it underneath. I know it’s not how you really swing.. maybe it’s just me, but the only way I can square the club up even at slow speed and at chest level is to have a stronger left hand grip. 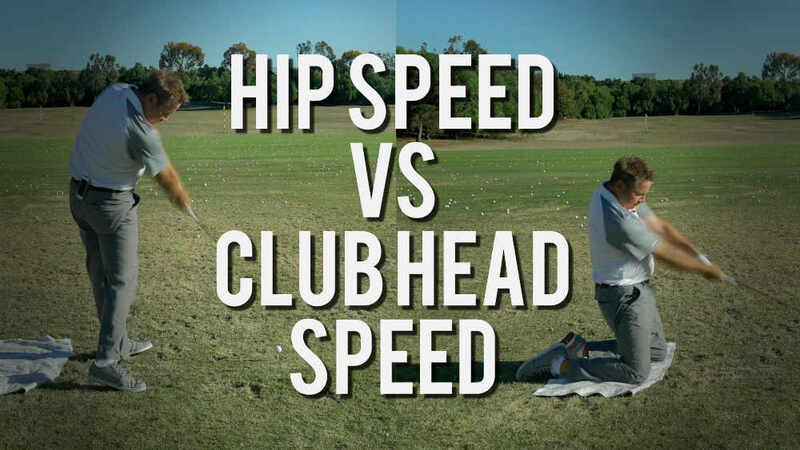 Are you using a driver or wedge? If it’s a driver, remember the ball is still at the front of your stance, even though you are making a belly button/belt buckle level swing. You might be looking when the club is at the middle of your stance and if it is a driver, it will still be open. Can you please post a clip of your swing? I don’t have a recent video, this one was from last year when I was still releasing it too late and was underneath. after the first of the year when I start hitting balls a lot again, I will post a better one. First of all, why didn’t we get to see you whack it off the long tee? Next, played golf last Sunday, and it was a schizo round, and I’m going to blame you (obviously it’s not my fault!). If you remember, I’m an occasional (once every 2-3 month golfer) who wants to just wants to develop swing consistency- without practice! I’m okay with a 22 index, because I know I’ll never have a short game without practice. I just want to take the 8s and 10s off my scorecard. Okay, I used your simplified swing, concentrating on spine angle and light grip. My front 9 had four pars and would have done well, except for my second shot on the 9th I launched into the parking lot for a triple bogey totaling 47. Cool thing was I was long and straight (for the most part) off the tee. Bad thing was I was long on my shot to the green. Not everytime, mind you, but about half would sky the green. On the par 3 I usually hit a 7, I hit an 8 and still went over the green. Probably hit my longest drive ever (measured only a mere 280, but pretty dang good for me). My playing partner was saying it was the best he’s ever seen me play. Then the wheels fell off the cart. I was hitting everything from worm-burners, duck hooks, skying the green, into the bushes, slice, trees, sign post, hitting a house (twice). 59. How does this happen? Is this usually from getting tired, hitting too hard, or what? No I wasn’t drinking. Any suggestions in case this starts to happen in the future? I’d have to have seen it to know exactly what the problem is, but it does sound like a fatigue issue. Generating more speed takes more energy form you. If I do this drill with knee bend incorporated and let my right knee unbend (which happens sometimes on my swing) the club gets above the plane. Do you believe the right knee needs to stay fairly bent on the backswing and on the way back to the ball? It’s OK, if your right knee gets close to straight on the backswing…just not straight or locked. As you make your downswing and your hips rotate, your knee will start to bend.